A podcast about Jesus Christ. Led by the founder of Faucett Journal, and the author of Five Flaming Arrows, Daniel Faucett (accompanied by his wife, Bailey). In this episode, Daniel breaks down what sin is. 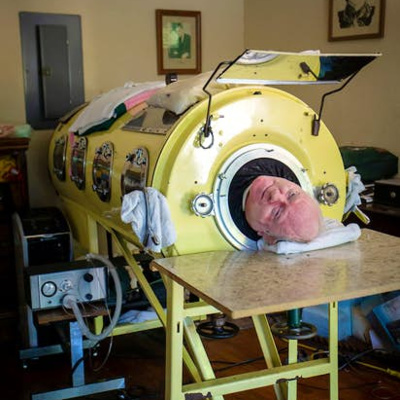 This episode is about Paul Alexander, a polio survivor who was paralyzed from the neck down at just six years of age. 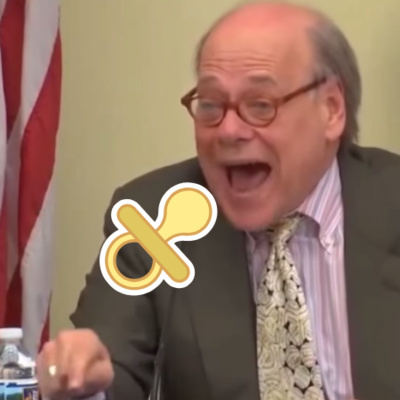 Pro life activist demolished rep. Cohen in a meeting. Faucett commentates on the action. Daniel, Bailey, and Stoney discuss their reasons for their faith. They also answer multiple questions from listeners about Trump, the Wall, and which party is more in line with Christianity. An explanation of why the pro-life position is the most biblical and logical position. Daniel and Bailey also answer a question from a listener about "which party is the most in line with Christian values?" Daniel Faucett and Coach Stoney Merritt discuss basketball, their favorite players, and the importance of Christianity in terms of forming a cohesive and goal-oriented team. Daniel and Bailey Faucett answer a question from a listener about self hatred, and also on why the Devil rebelled against God. In this episode, Daniel and Bailey Faucett discuss Jesus' only two-step miracle recorded in the Gospel of Mark, and its significance in the context of the disciples spiritual vision. Also, they answer a question from a viewer about a "bad date". Daniel and Bailey Faucett explain the importance of finding your identity in Jesus Christ in a world where we are expected to have a reputation for so many other things. Furthermore, they answer a question from a listener about the resurrection: "Will the ashes of cremated believers be resurrected where their ashes have been strewn?" 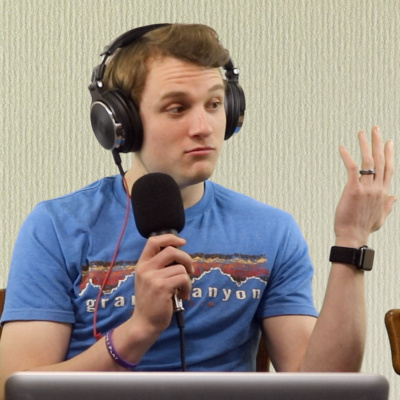 In this episode, Daniel and Bailey respond to a write-in question about depression and dating. Daniel and Bailey list biblical tips for dating. In this episode, Daniel shares his dream about him falling into what seemed to be the very pit of Hell. He woke up at 2:00 AM in a cold and fearful sweat, when he was comforted by the the words in a particular Psalm. The very first episode to Faucett Journal Podcast! Daniel and Bailey Faucett talk about their time being married during college, how they met, and how their first year of marriage went.